In the spirit of welcoming in the fall season, we are having a new Bourbon Special at Bottles! 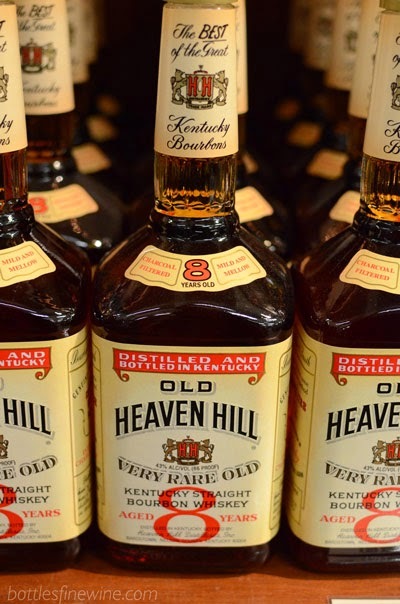 We’re featuring a wide range of whiskies by Heaven Hill Distilleries: America’s largest independent family-owned producer of Bourbon, who holds the second largest inventory of bourbon in the country. 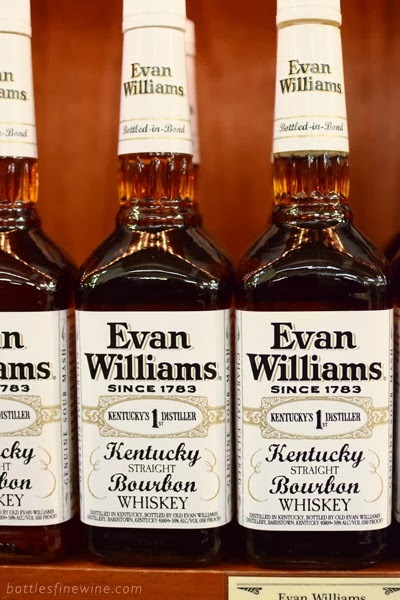 They make great bourbons like Elijah Craig, Evan Williams 1783, Rittenhouse Rye, and much, much more. Below we’ve outlined some of the featured whiskeys from our display. So take a read, soak it in, and swing by the store today and grab a bottle or 5 off our new display! 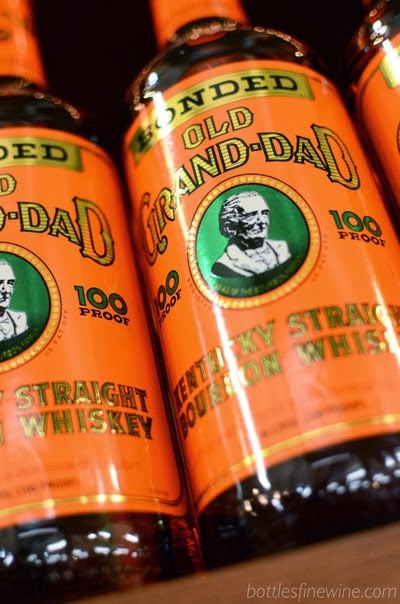 By law, a Bottled in Bond whiskey must be bottled at 100 proof, aged for a minimum of four years in a government warehouse, and must contain whiskey from a single season of distillery production. Henry McKenna is one of our all­-time favorite whiskies, from anywhere in the world. Bold without being pushy, and deceptively boozy, you’re gonna want Henry in your corner on a night out (or in)! A straight whiskey that utilizes winter wheat to bring out extremely soft, sweet, slightly herbal flavors. Very good on its own and eminently mixable, this is a truly unique whiskey! 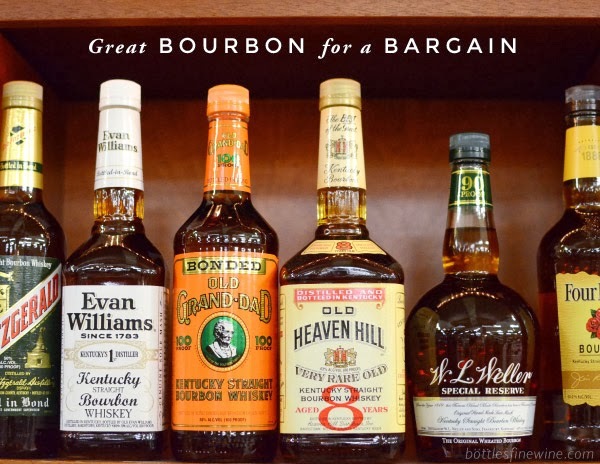 These days, you don’t see a lot of 12 year old Bourbon out there, and certainly not at an affordable price. Elijah Craig 12 is a truly small batch bourbon ­ each batch is blended from no more than 70 hand selected barrels. The result is a clean & bracing whiskey, with clear vanilla & oak notes. 1783 was the year the first official distiller opened in Kentucky, and this Bourbon pays tribute to that Kentucky spirit. A small batch version of Evan William’s Black Label, it’s dry & toasty, with a beguiling zesty & spicy finish. 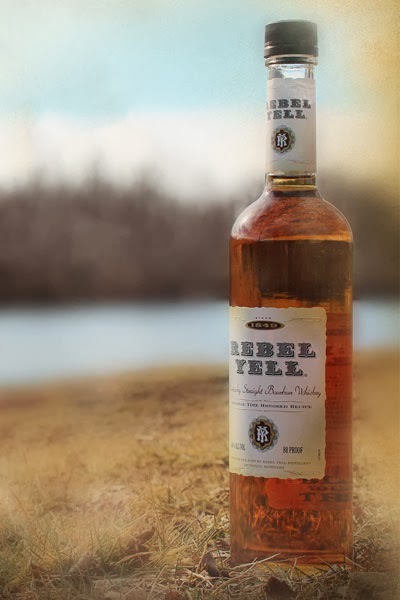 Bottled from a barrel aged near the top of Heaven Hill’s rickhouse, where the average temperature is much higher. The resulting whiskey has penetrated deep into its barrel, picking up remarkably nuanced flavors of cocoa, black tea, vanilla, cedar, and a light citrus quality. 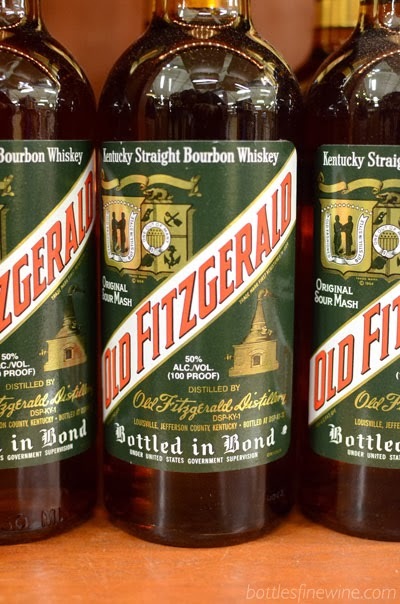 By law, a Bottled in Bond whiskey must be bottled at 100 proof, aged for a minimum of four years in a government warehouse, and must contain whiskey from a single season of distillery production. This antiquated system helped protect farmers and distillers in the past, giving them a government backed cash crop and tax breaks on warehousing. 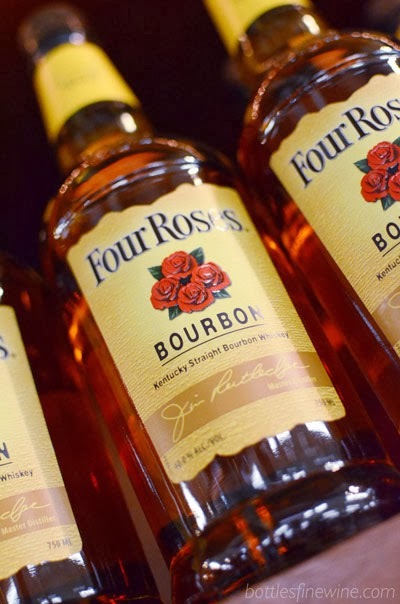 Now­a­days, it just means good, quality Bourbon. 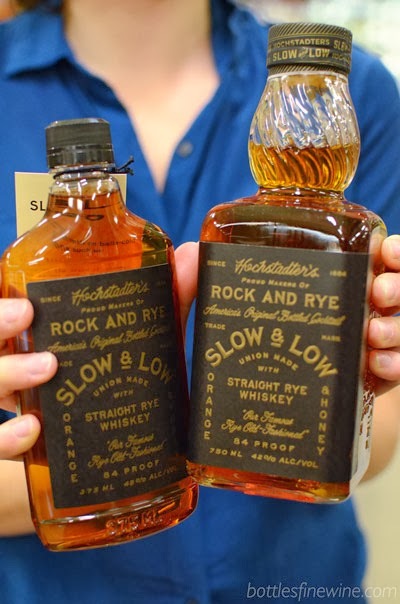 A spicy rye whisky that smells and tastes like running through a field on a warm summer day. This 100 proof expression loves to be mixed, though it can be consumed on the rocks if you want to put some hair on your chest! 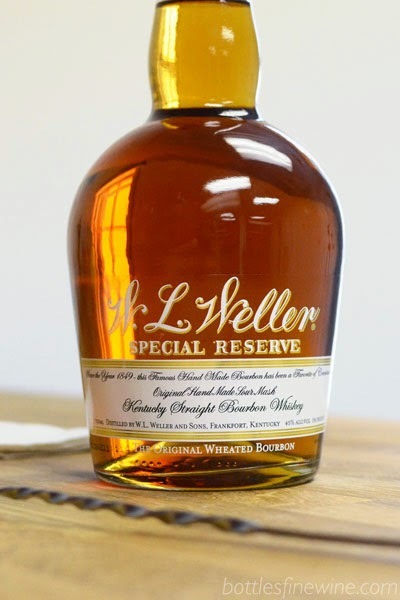 This entry was posted in Learn About Spirits, Other and tagged bernheim, bourbon, distillery, elijah craig, evan williams, Heaven Hill, henry mckenna, Kentucky, rittenhouse, rye, whiskey on September 2, 2014 by bottlesfinewine.